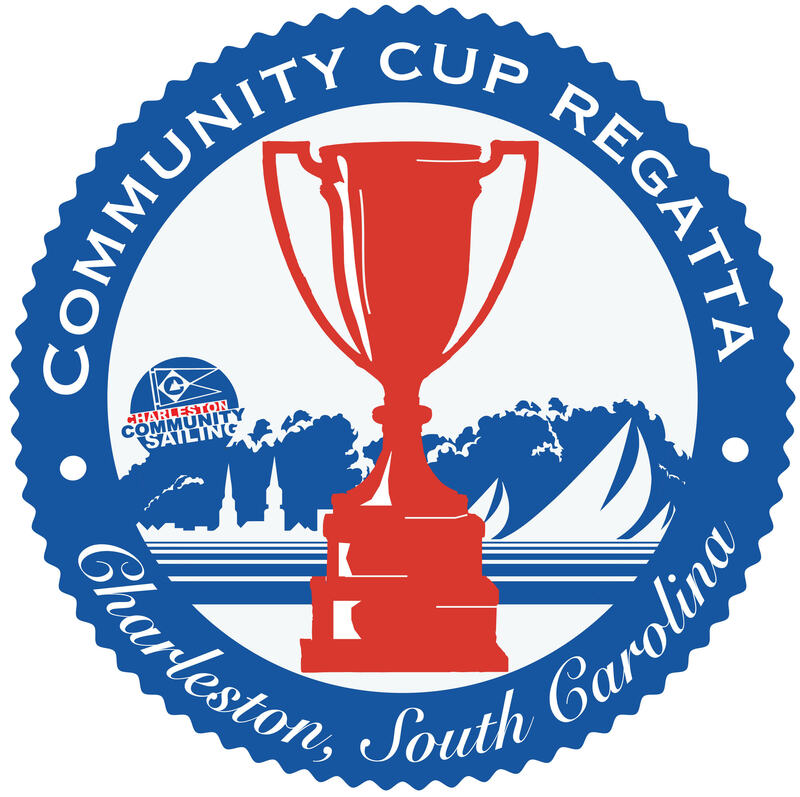 On Saturday, August 25th we will be hosting our 3rd Annual Community Cup. This is a fun, family event that is a celebration of youth sailing, the Corinthian spirit and top level youth sailing—OPEN TO ALL! There will be a big boat fun race for the youth on Friday evening followed by a social and racing will commence on Saturday morning with awards and dinner to follow. This event supports a very worthwhile cause—public access to sailing!